The Italian Robert Antonioli athlete of the Centro Spotivo Esercito (Sport section of the Italian army), and the rising French star Axelle Mollaret won the ISMF Individual race in Piano Provenzana gaining the title of European Championship titles for the Senior categories. Davide Magnini (ITA) and Alba De Silvestro (ITA) are the winners respectively for men and women Under23 categories. For Junior categories the winners are Andrea Prandi (ITA) and Ekaterina Osichkina (RUS). Double Swiss triumph for Cadets, in fact the winner titles went to Léo Besson and Caroline Ulrich. Senior’s race included a ring that athletes had to travel twice, overcoming a positive difference in height of 1620m spread over 5 ascents. Senior women and Junior men faced with a 1170m difference in height and 4 ascents. All cadets and Junior women tackled with 3 ascents and 850m of positive difference in height. 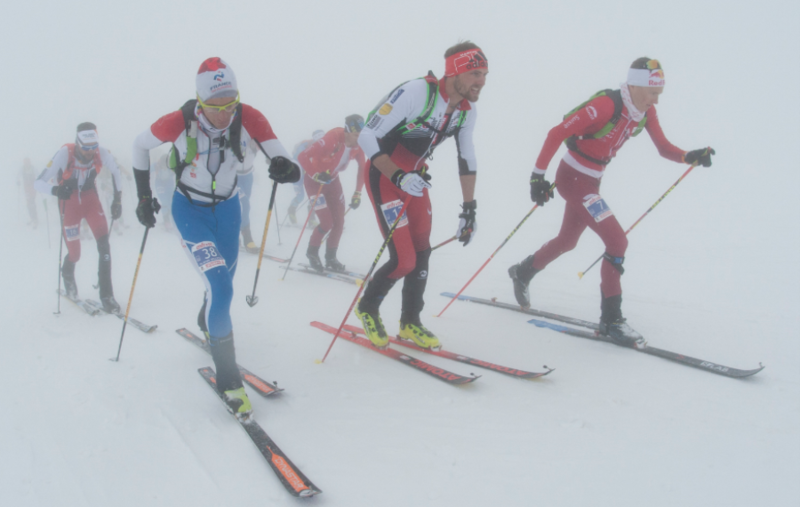 Immediately after the start a little group of men made up of the Spanish Kilian Jornet, the two Italians Michele Boscacci and Robert Antonioli and the Swiss Martin Anthamatten took the lead and lengthen the platoon who was going up to the end of the first ascent. The pacemakers went out of the change zone with just few seconds of distance. The following ascent was an exciting struggle among Kilian Jornet, Boscacci and Antonioli. The situation didn’t change, the these three men were always at the lead of the race, no one was able to overwhelm the others. It was the last change whiche decided the fate of this Individual race. Kilian Jornet started with some seconds head-start, but the Italians began the ascend with only one goal: tried to chase the Spanish. Robert Antonioli made the most of his skills as downhiller and overcame Kilian Jornet. Antonioli flew in the descent and crossed the finish line with a time of 1h10’22’’. Behind him Michele Boscacci and Kilian Jornet fought for the second position and it was the Italian Boscacci who got the better of the two. So the third position went to the Spanish Kilian Jornet. Davide Magnini (ITA) and Damiano Lenzi (ITA) are respectively fourth and fifth. The women race was under the lead of the French Axelle Mollaret, followed by Laetitia Roux (FRA) and Emelie Forsberg (SWE). Axelle Mollaret wanted so much the continental title and fought hard for it, taking the distance from the opponents. The French Mollaret crossed the finish line with a time of 1h05’18’’, Laetitia Roux won the silver. The third position went to the Swedish Emelie Forsberg. The track of this Individual race hosted on the Rifugio Monte Conca’s pistes guaranteed to all spectators to see, follow and cheer athletes in different phases. 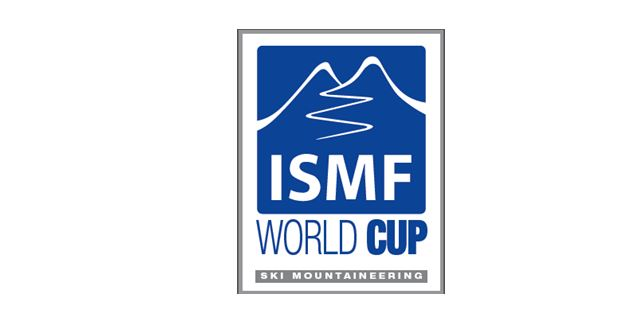 The yesterday’s Vertical race cancelled due to strong wind and a hailstorm will be retrieved tomorrow.